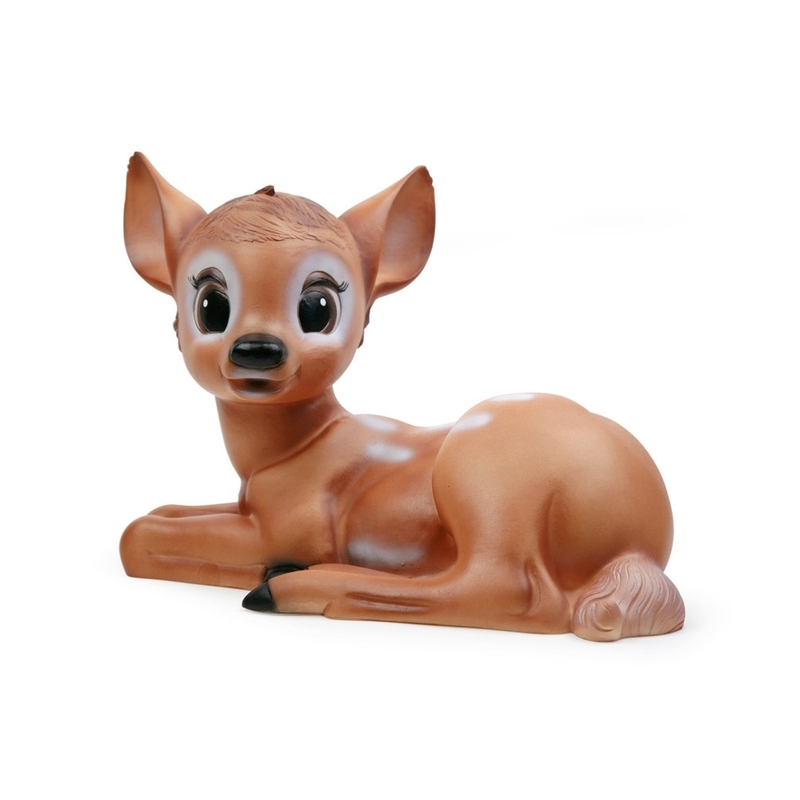 This Bambi Fawn Table Lamp by Heico will look fantastic in a child's bedroom or nursery as a night light. Giving a warm relaxing glow, it is perfect for those who need a little light when it gets to bedtime. It also looks great unlit as an attractive decorative accessory. Made in Germany to a high standard and hand finished, this cute and unusual lamp is as durable as it is eye-catching.